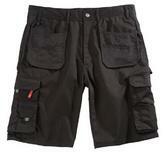 A modern, stylish combat short with numerous pockets, made using a heavyweight poly-cotton material with triple stitched seams. 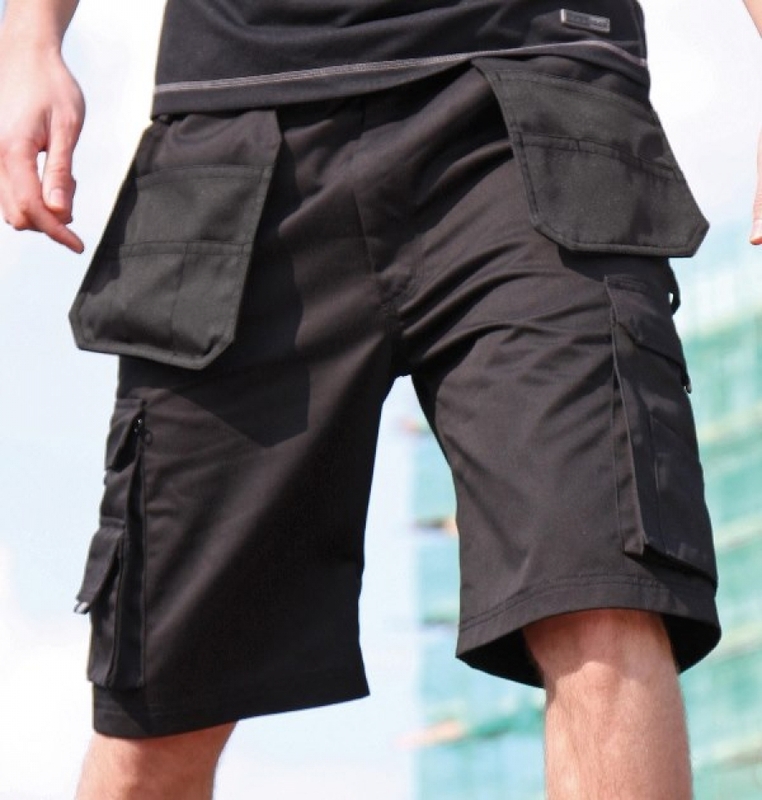 Triple stitched seams at stress points ensures a long lasting, durable product. Additional hammer loop and a tool pocket.